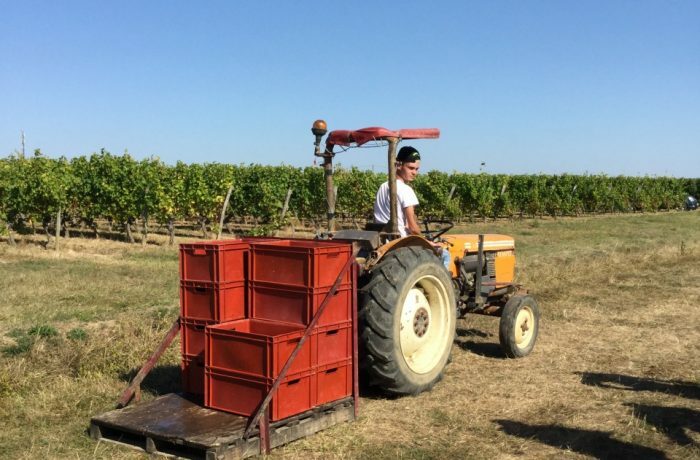 Mildew has been a big problem this year and organic growers with parcels that are less well drained on clay soils may have suffered some loss of volume but generally everyone is really excited about the quantity and quality of the grapes coming in. Harvest was officially declared open on the 27th August for Chenin, Pinot Noir and Chardonnay. 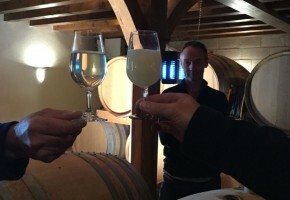 This was followed by the Sauvignons in the Central vineyards area and Muscadet from the region around Nantes. Pinot Noirs have also been picked and as at the end of this week, much of the Cabernet Franc. Almost without exception the reports have been glowing. 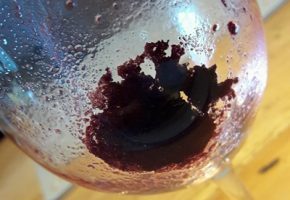 There have been one or two reports from Anjou where potential alcohols are soaring without the accompanying tannin ripeness that is desirable which can sometimes prove problematic. Growers in Savennieres have done a couple of passes through the vineyard and the weather continues to be sunny and warm. 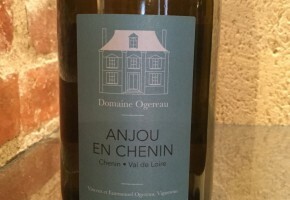 We did have one report also from Anjou that some less particular growers have left rather too much fruit on their Chenin vines in an effort to compensate for the poor yields of recent years but this is not something the quality growers would consider. Leaving too many bunches of grapes on the vine makes it difficult to get them fully ripe and therefore results in more intervention in the winery to compensate for that. 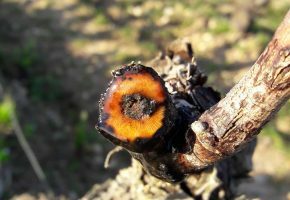 With the hot summer that we have had, acidity levels are likely to be lower than normal and wines are likely to be round and fruity with relatively high alcohols. 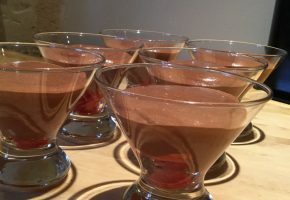 What’s going on in the vineyard in April? 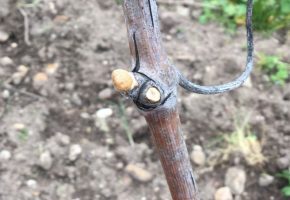 Signs of budburst have been seen in the Muscadet region and in Saumur Champigny but there was little sign of it in St Nicolas de Bourgueil yesterday (the 9th). Meanwhile, growers are replacing dead or diseased vines with new ones and putting in stakes to support replacement vines that are now 2 years old.